This inner suburban oasis is private, solid and secure. 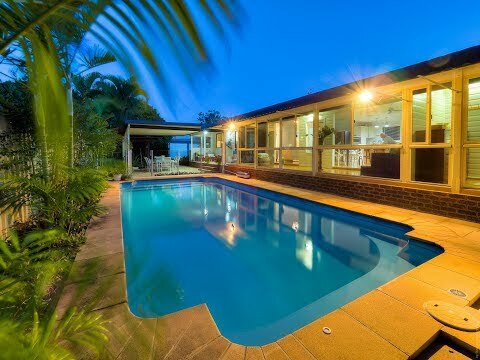 Immaculate and beautifully presented in the highly sought-after beachside suburb of Pialba centrally located close to everything that makes Hervey Bay great. Tastefully refurbished throughout with an array of quality appointments, sleek aesthetics and an open, light filled design. Enjoy the fusion of classic lines with modern finishes that really create something special with an intuitive and creative floor plan - there is definitely more than meets the eye with this home there is an abundance of space to entertain with family and friends all year round. You will enjoy the lifestyle that come with being able to stroll to the beach, esplanade and cafes from this charming home. The sellers are calling for an immediate sale – so here is your opportunity! Contact our team now to arrange your private inspection as you will only be disappointed if you miss this one!